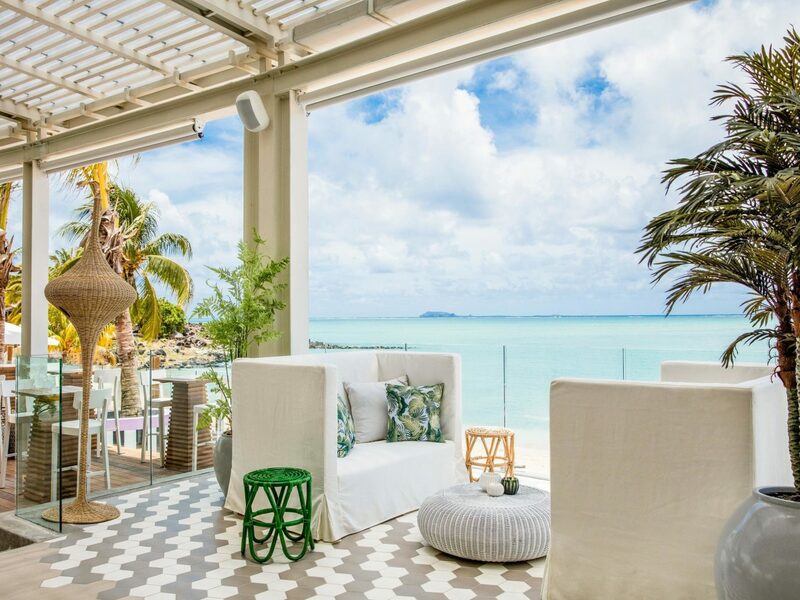 Around the world, “wellness” has become the buzzword of choice for hotels courting a global audience of yogis, fitness fanatics, and stressed-out workaholics in need of some serious R&R. 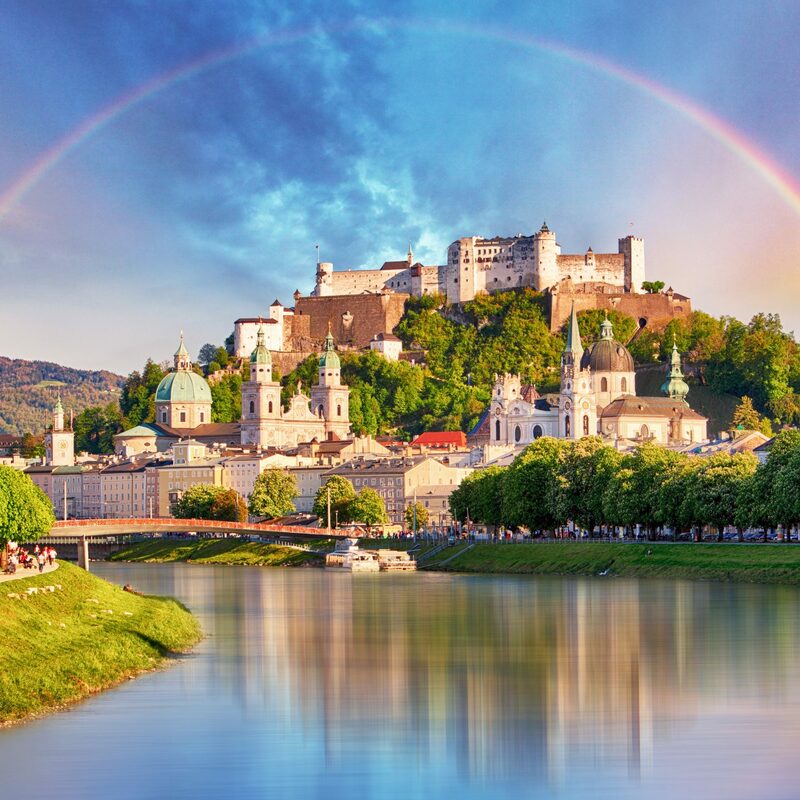 From Arizona to the Alps, these 11 hotels and resorts are getting the well-being trend right, and prove that a good wellness retreat is more than just au courant—it’s downright transformative. 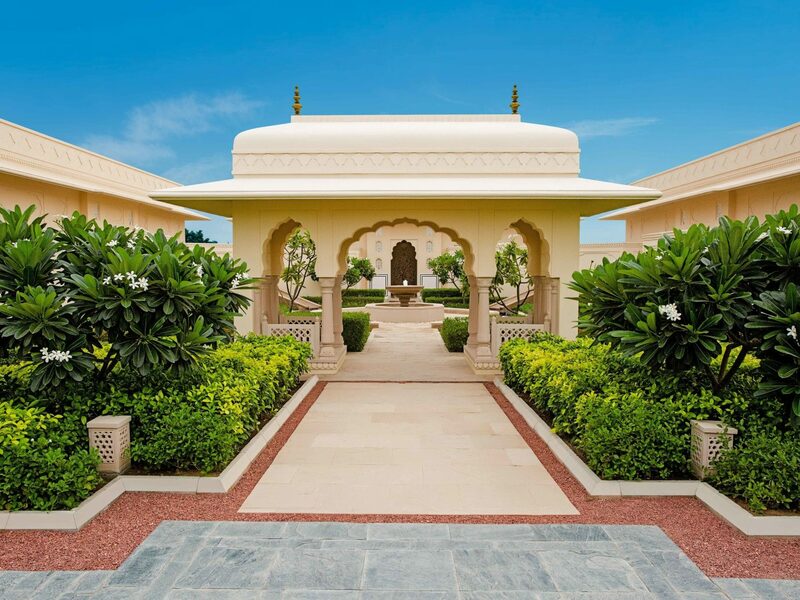 Say “Om,” and read on for the best wellness resorts to check out now. 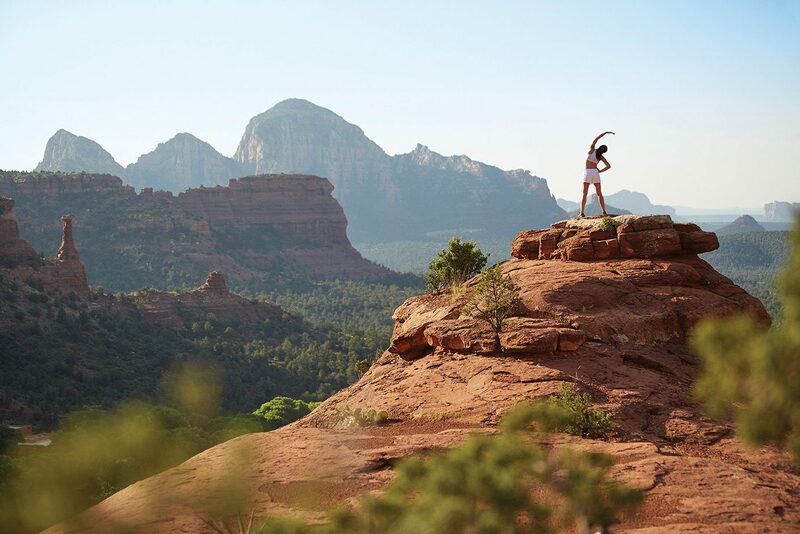 In Arizona’s enticingly named Valley of the Sun, Sedona has a clutch of high-end destination spas that draw travelers from both coasts. 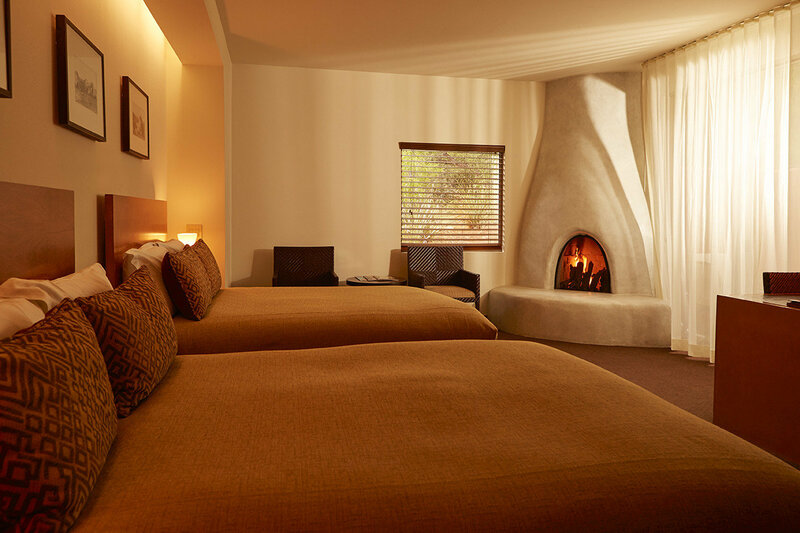 Mii amo, an adobe and stone sanctuary within Enchantment Resort, is among the best, with customizable, expert-led wellness itineraries—or “journeys”—lasting three, four, or seven nights. 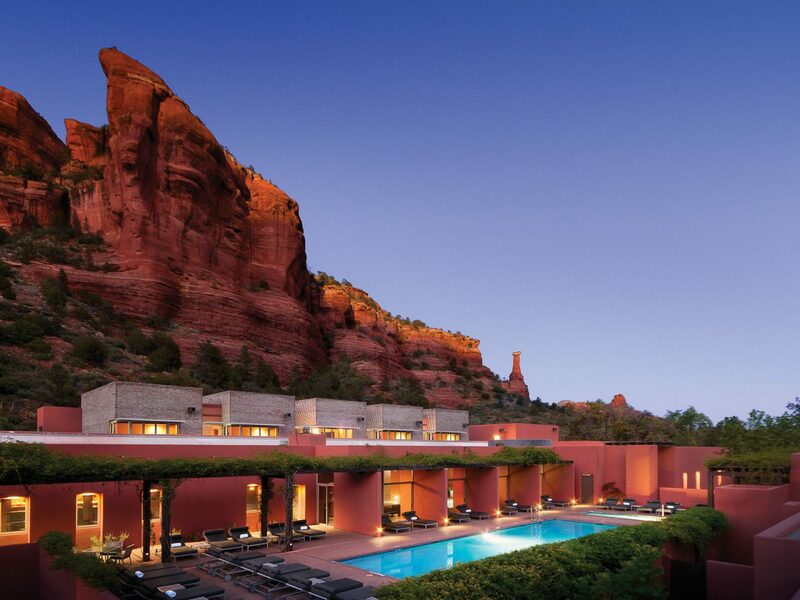 Daily meals, emphasizing locally sourced grains, produce, and meats, are included and served al fresco with the famously red rocks of Sedona looming above. 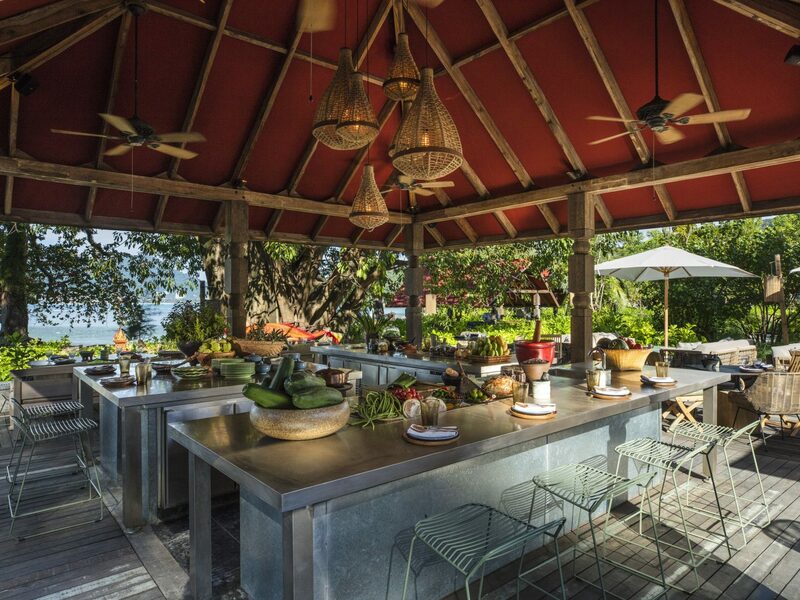 Come evening, guests (who have included the likes of Gwyneth Paltrow) can indulge in signature cocktails—something of a rarity for a wellness retreat. New this year: Mii time, a series of themed presentations and retreats, like introductions to chakras, reiki, and sound healing. 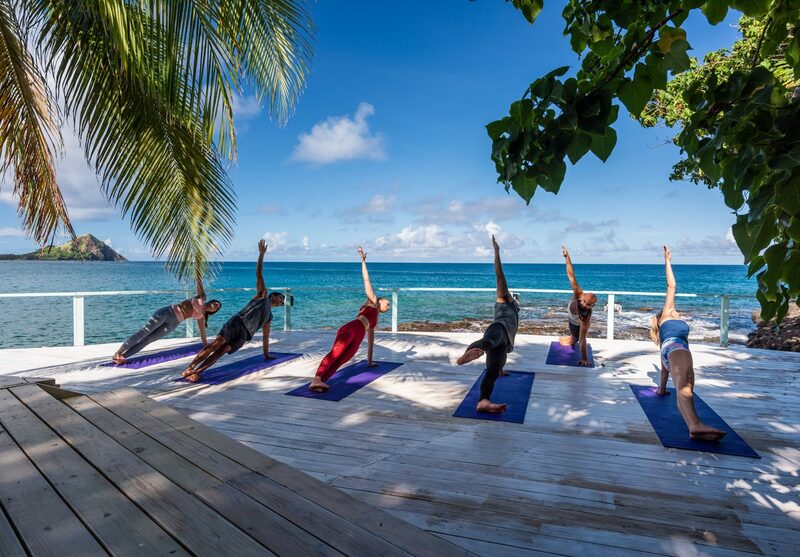 Wellness and fitness meet pure relaxation under the Caribbean sun at the all-inclusive BodyHoliday, where guests can tailor activities to be as intensive (or not) as they want—from morning sweats in hard-core exercise classes to afternoons spent sipping fresh coconut water on a float in the sea (the staff will swim out to you with refills). 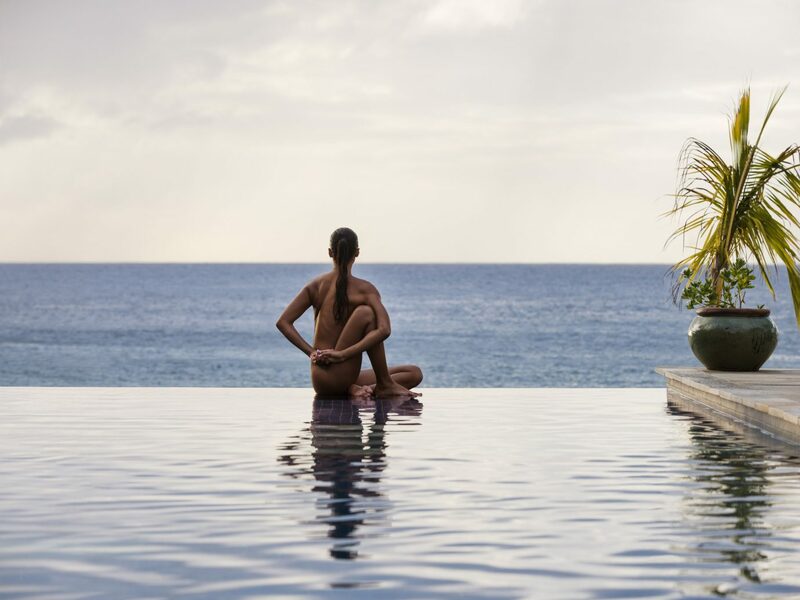 For those who want something in between, Ashtanga yoga and chanting meditation sessions offer restorative balance while complimentary daily spa treatments like full-body massages and facials are not to be missed. 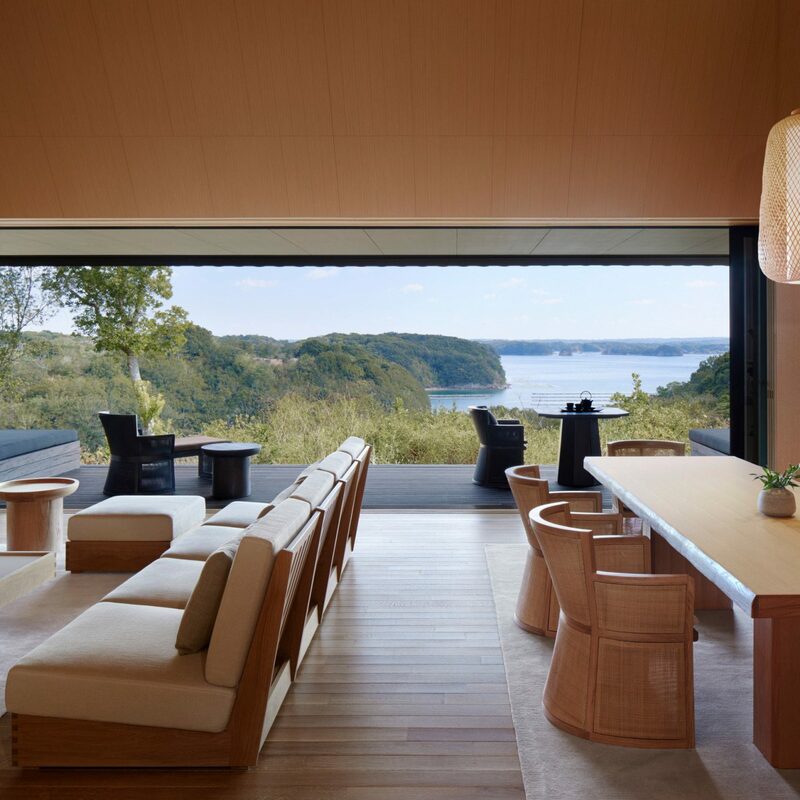 This past fall, the resort celebrated its 30th anniversary with a multi-million-dollar renovation that revitalized the resort's renowned Wellness Centre and added a new sushi counter and juice bar, where you can cheers to your health with a shot of turmeric or greens. 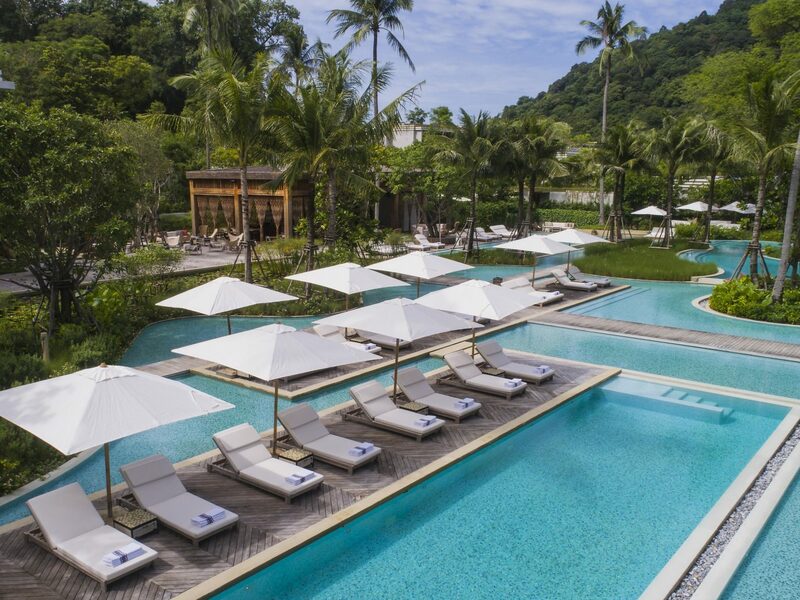 Six Senses has wellness resorts all over the world, set in famed relaxation havens like Fiji and Courchevel. 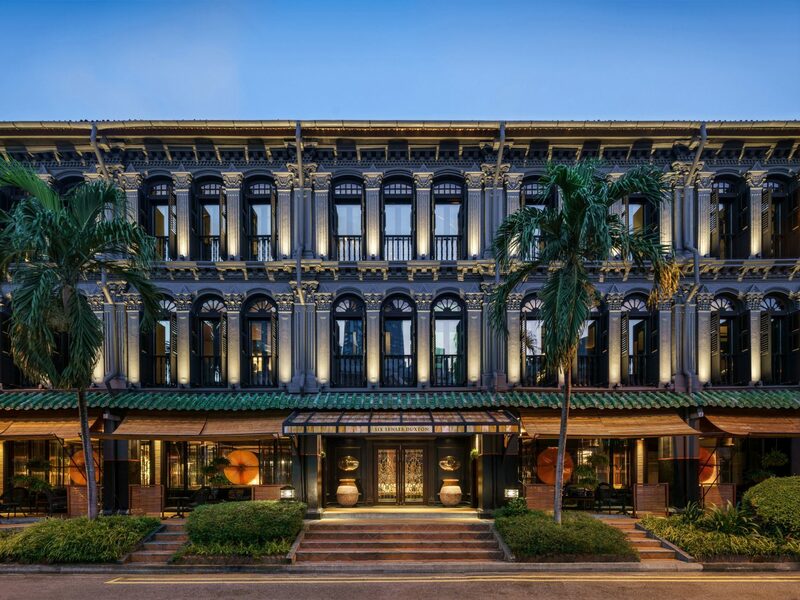 Last April, the brand expanded its health-minded philosophy into cities for the first time with the debut of Six Senses Duxton in central Singapore’s historic Chinatown. 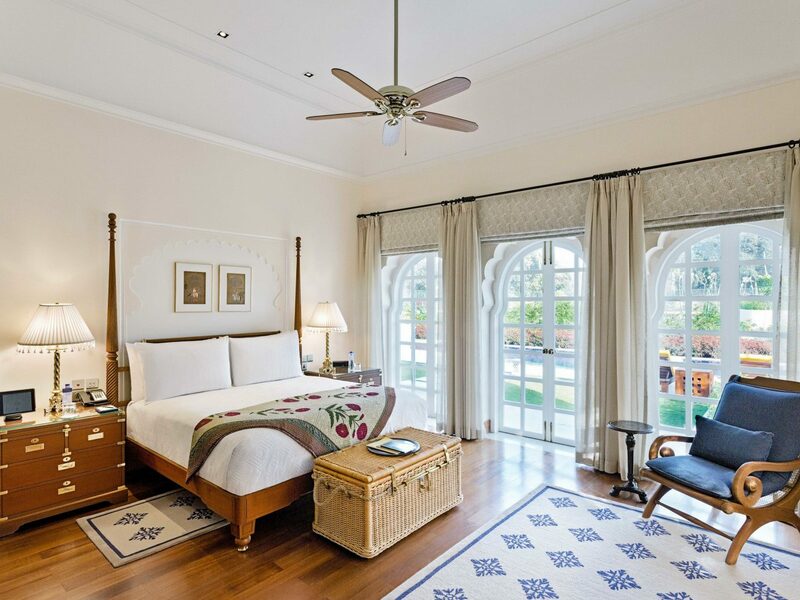 The 49-room hotel comprises a collection of colonial-era trading houses, whose rich blend of Malay, Chinese, and European influences have been faithfully restored under the helm of designer Anouska Hempel. 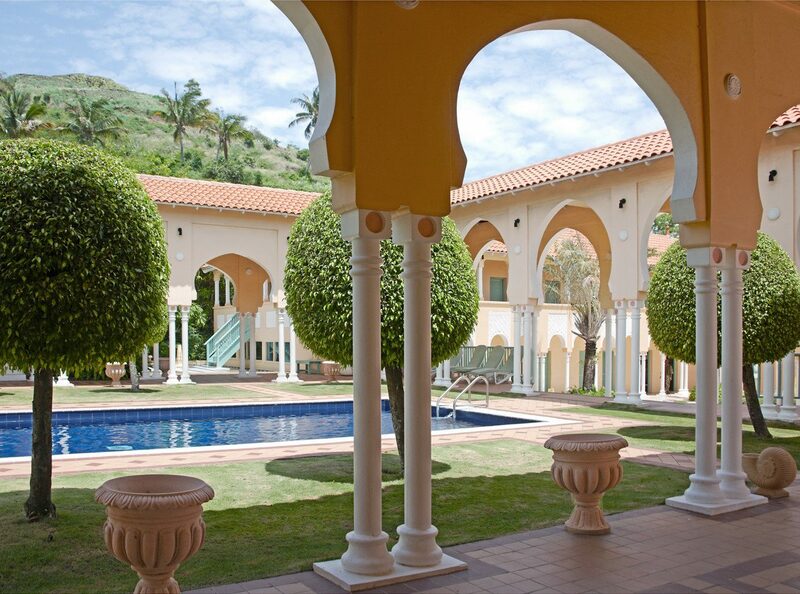 Guests have access to the hotel’s on-staff traditional Chinese doctor, who is be available for health tips, readings, and dispensing medicinal herbs. 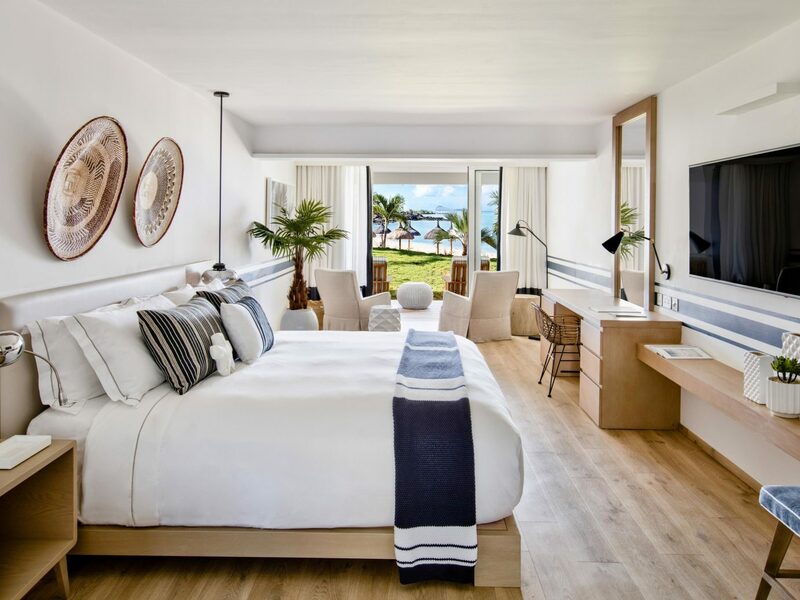 On its own peninsula along the northern coast of Mauritius, Lux* Grand Gaube reopened last spring after a $32 million, tip-to-toe renovation from designer Kelly Hoppen. 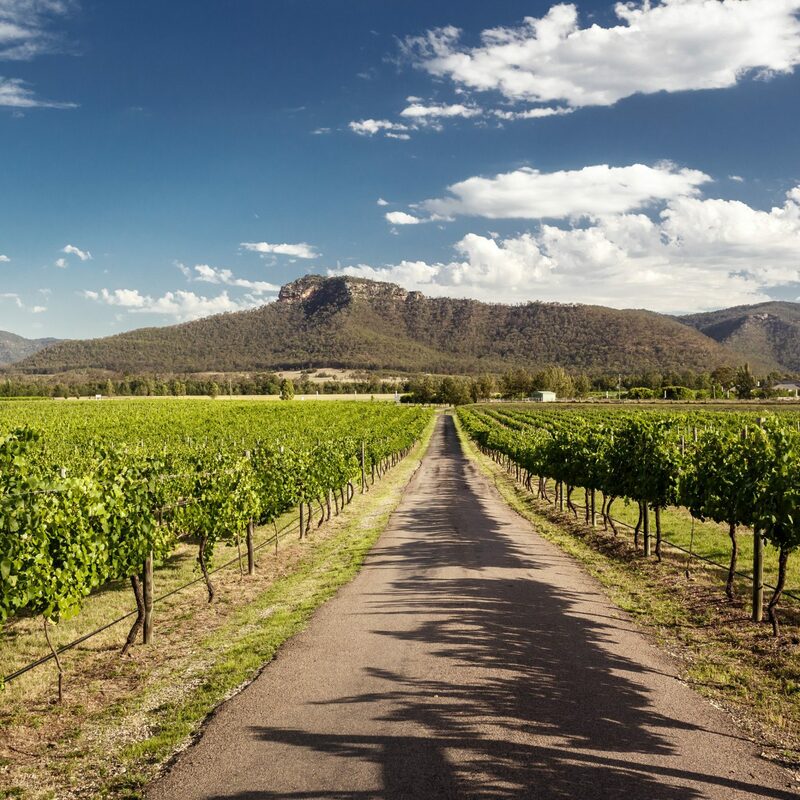 The locally owned resort—something of a rarity amongst five-star properties in Africa—features nearly 2.5 acres of land dedicated to wellness. That’s more than enough space for eleven calming treatment rooms, a massive fitness center, three pools, an aromatic steam room, sauna, hairdressing salon, and a nail station from Essie. 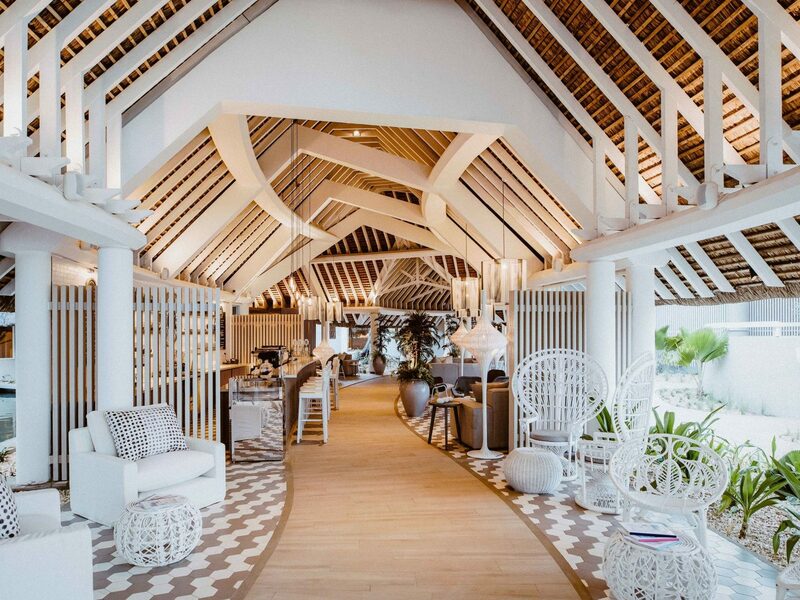 Guests can wile away the hours undisturbed under the banyan trees at one of two beaches, or partake in fitness classes, ranging from yoga and meditation to high-energy cardio workouts. 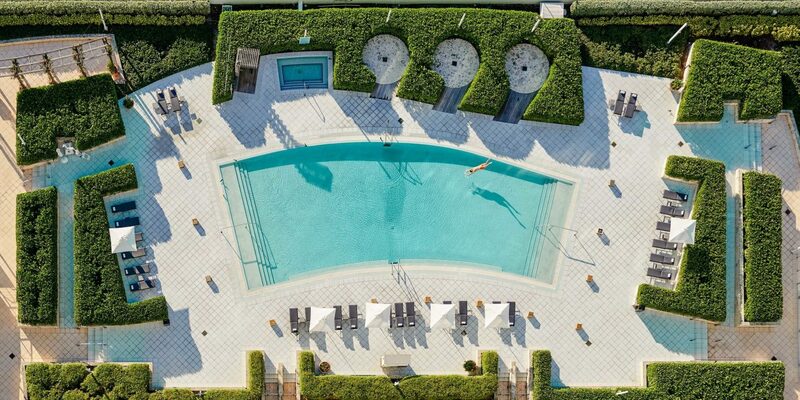 Miami Beach may be more famous as a high-energy party hot spot than as a meditative mecca, but Carillon Hotel, in the relative seclusion of Miami’s North Beach, paints a different story. 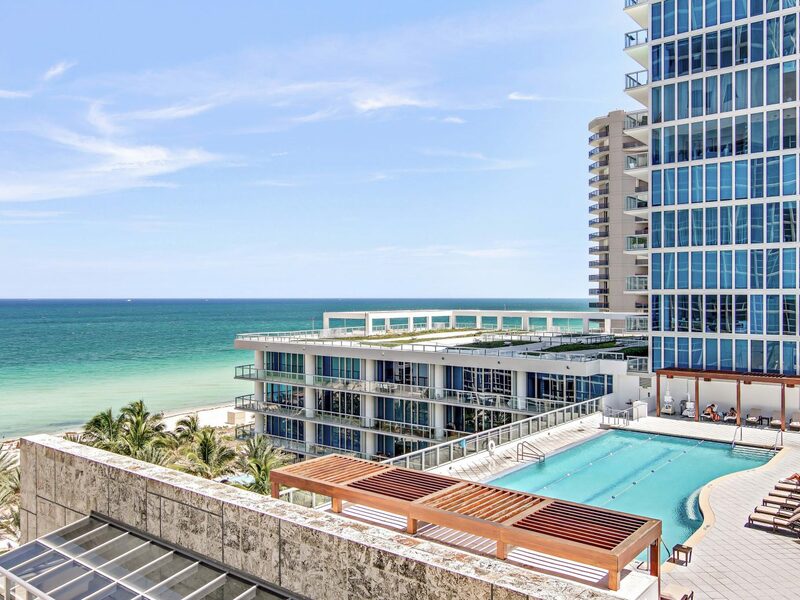 Fresh off a $10 million renovation that wrapped up last winter, its ocean-view spa and wellness center comes in at a staggering 70,000 square-feet. (To put that into perspective, an American football field is just over 57,000 square-feet.) 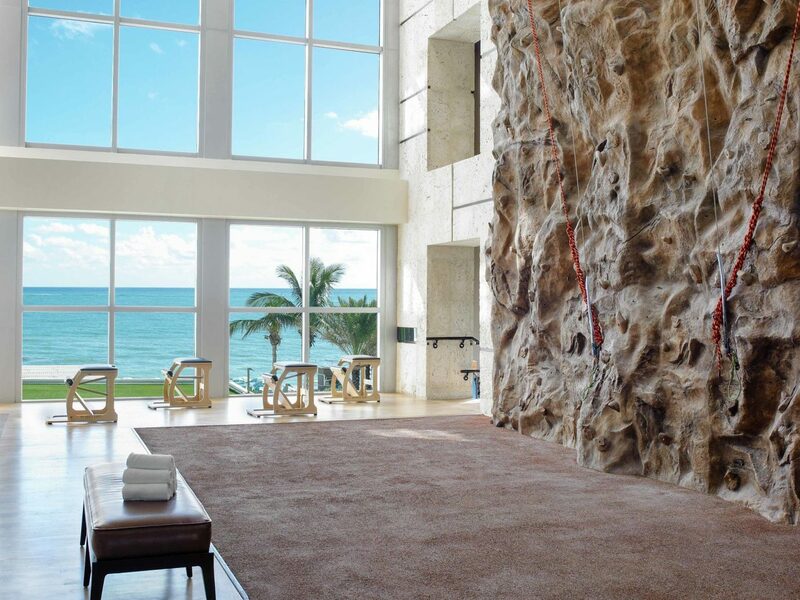 Inside the veritable temple to wellbeing, guests can expect more than 200 weekly classes, a two-story climbing wall, a fleet of cardio equipment, and several pools, all attended by a small army of staff, including nutritionists and acupuncturists. 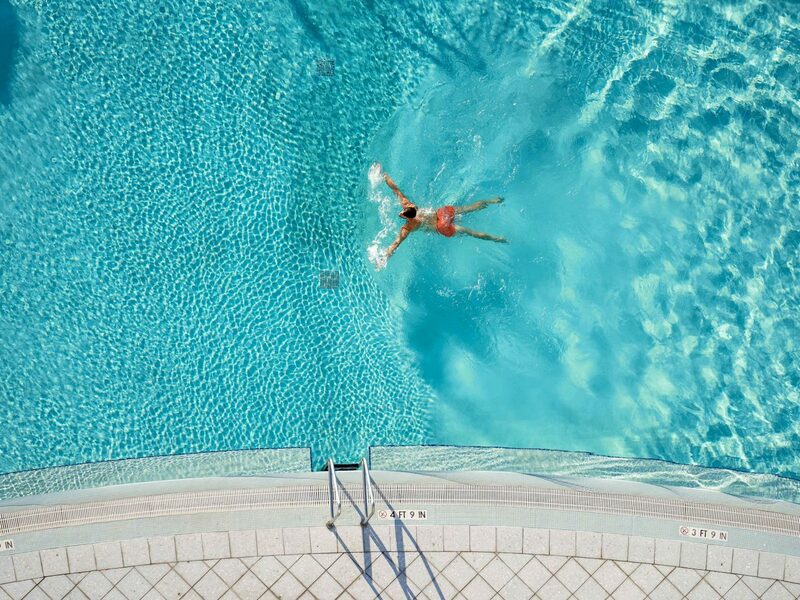 Originally built as housing for Kohler factory workers in Wisconsin in 1918, the Tudor-style American Club became a resort in the 1980s and has been one of the Midwest’s leading wellness destinations ever since. 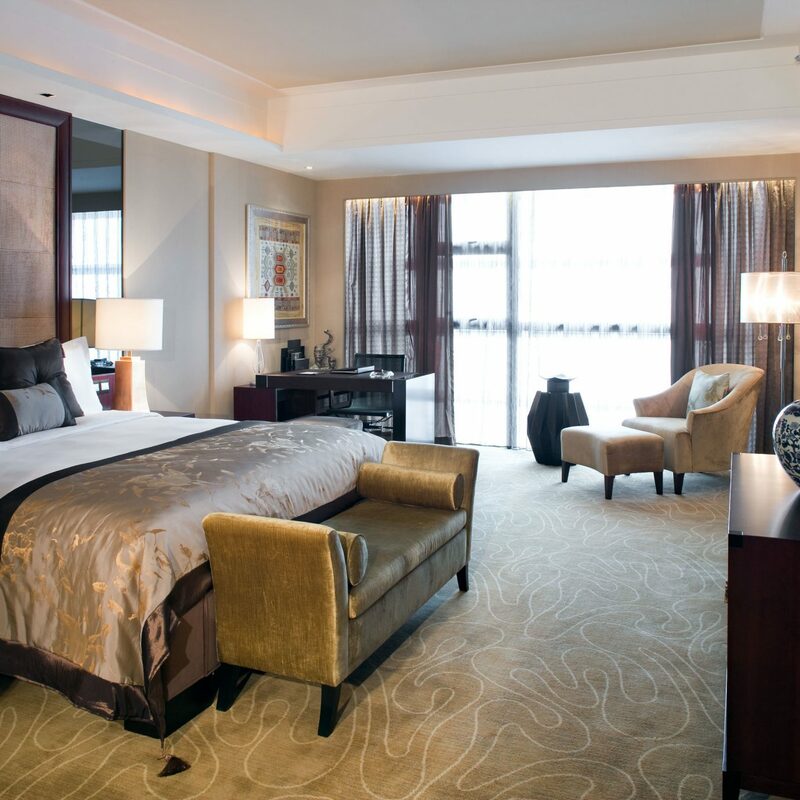 The renowned hotel welcomes visitors to championship golf courses, fine dining, and sumptuously-appointed rooms—with fittingly luxe bathrooms. As for spa time, travelers can enjoy legendary water-inspired offerings, like the signature lavender rain therapy, which exfoliates, cleanses, and moisturizes the body. 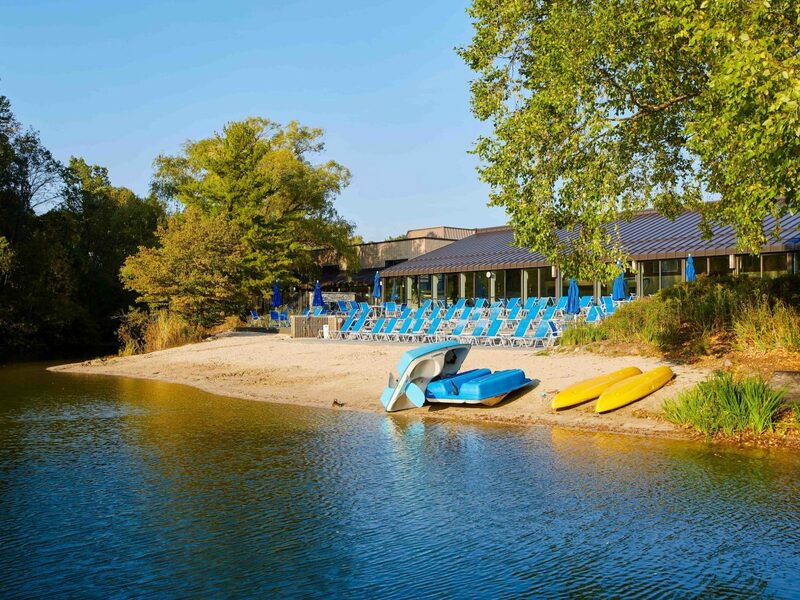 In time for its centennial anniversary, the Kohler Waters Spa unveiled an expansion on June 1 to make it all the more special. 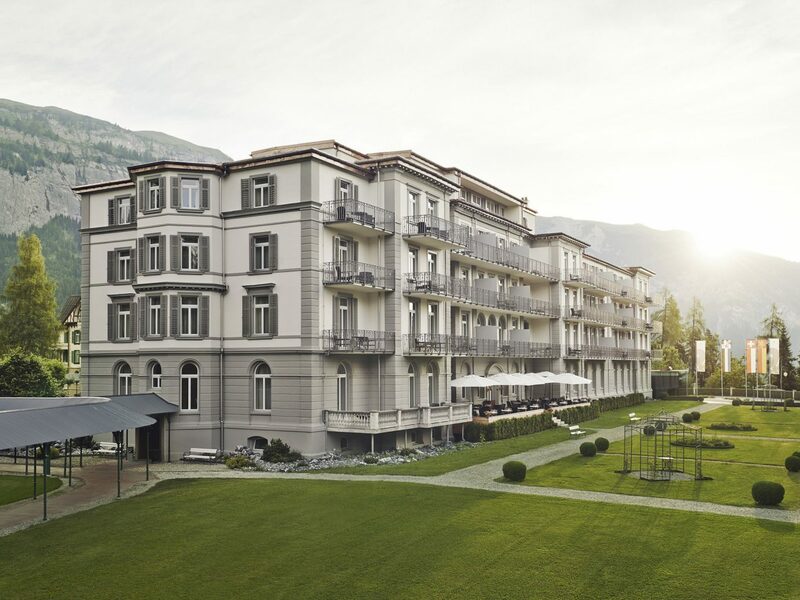 In the Swiss Alps, Waldhaus Flims has been a luxurious spa retreat for European dignitaries since the mid-19th century. 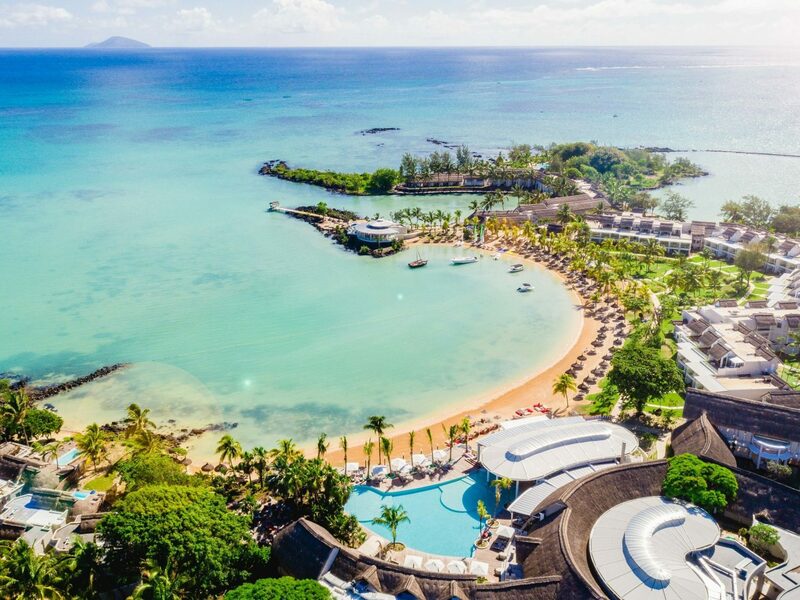 In 2016, the Belle Epoque resort shuttered its doors for a complete overhaul, to the tune of $40 million. Refurbished rooms honor the hotel’s heritage with natural woods, ornate furnishings, and original details. 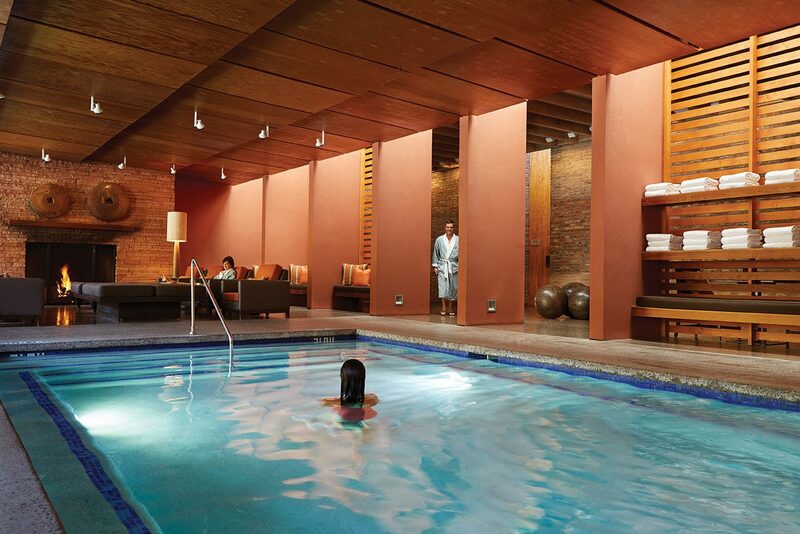 The 32,000-square-foot spa, on the other hand, is entirely modern. 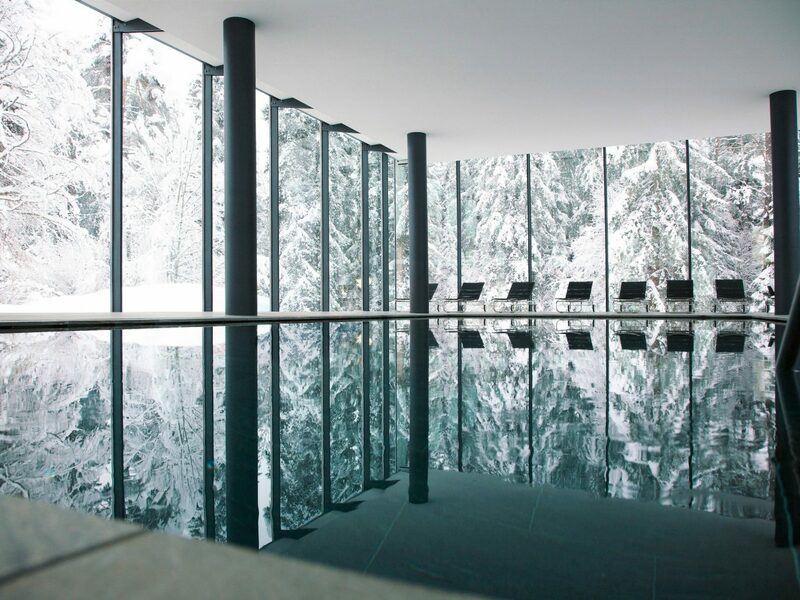 After a day hiking the numerous trails nearby, relax your muscles with a dip in one of the resort's sleek pools—there's one indoor, encased in glass, another outdoor, surrounded by stone walls—or indulge in a full body hammam treatment. You don’t need to escape to the country or the seaside to enhance your well-being. 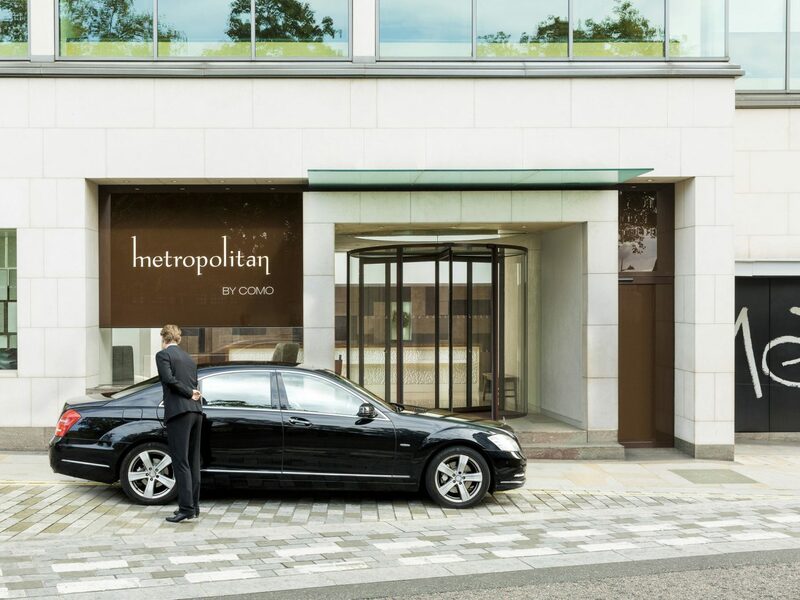 At COMO Metropolitan London, situated in Mayfair between Hyde Park and Buckingham Palace, wellness takes center stage. 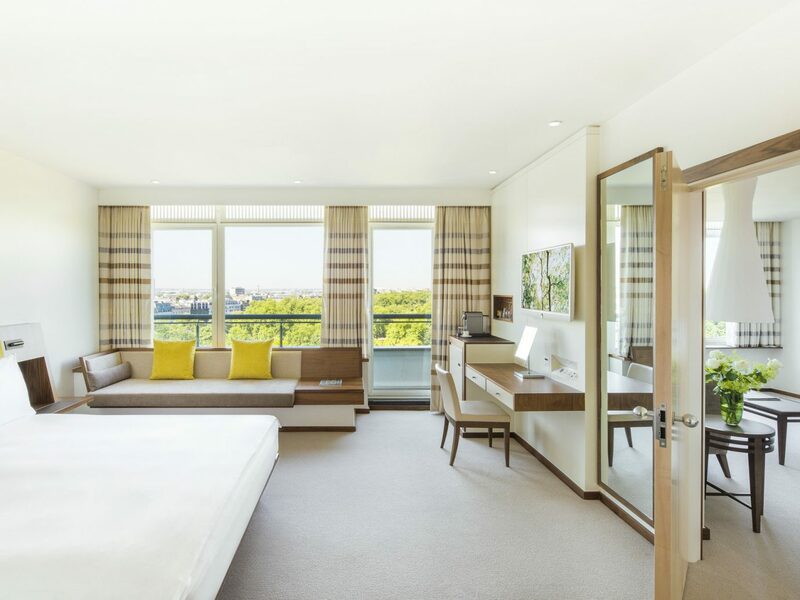 Natural light floods the zen-like guestrooms, and the hotel’s Shambhala Urban Escape spa has resident experts in energy healing, chi balancing, reflexology, and even counseling. They can help guests see their lives through a new lens—all between a morning shopping excursion and an evening at the theater. Even business meetings at the hotel are health bent thanks to a newly-launched program that incorporates the spa’s menu of restorative meals and juices into events on property. 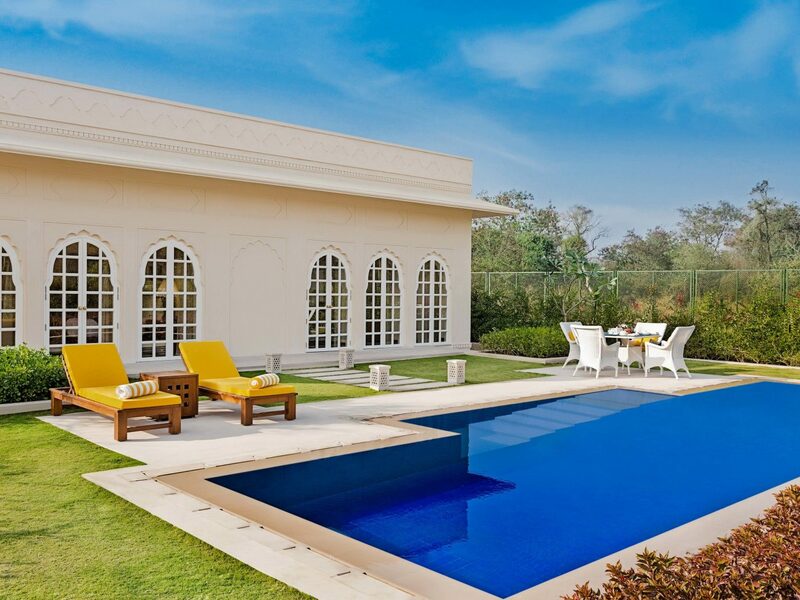 In the Punjabi forests of northern India, outside of Chandigarh, Oberoi Sukhvilas Resort & Spa opened as the brand’s first wellness destination retreat in late 2016. 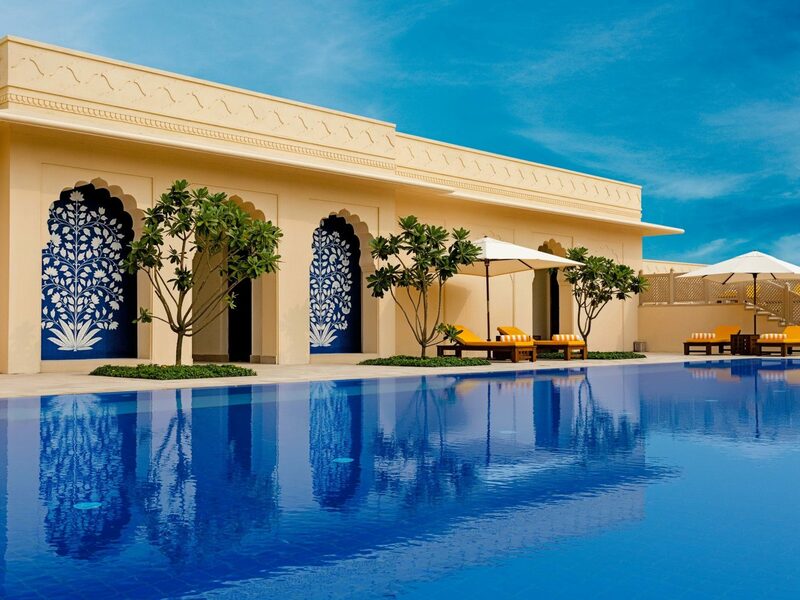 Last winter, the resort unveiled its spa, with Mughal-inspired design elements like reflecting fountains and courtyards. Ayurvedic treatments dominate the menu of programs, which range from one day to three weeks in length. 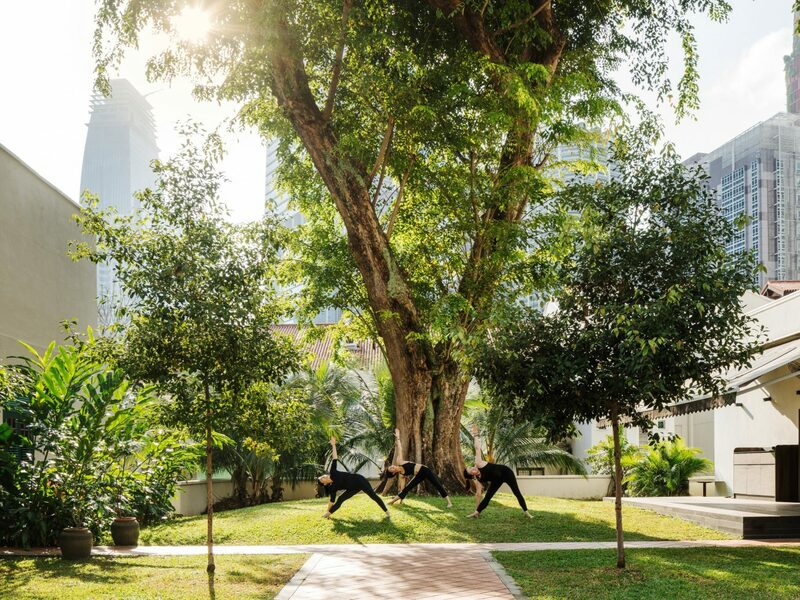 The physician-led retreats include daily consultations, mindfulness activities, herbal applications, and yoga, often on an idyllic east-facing platform overlooking the morning sun through the trees. 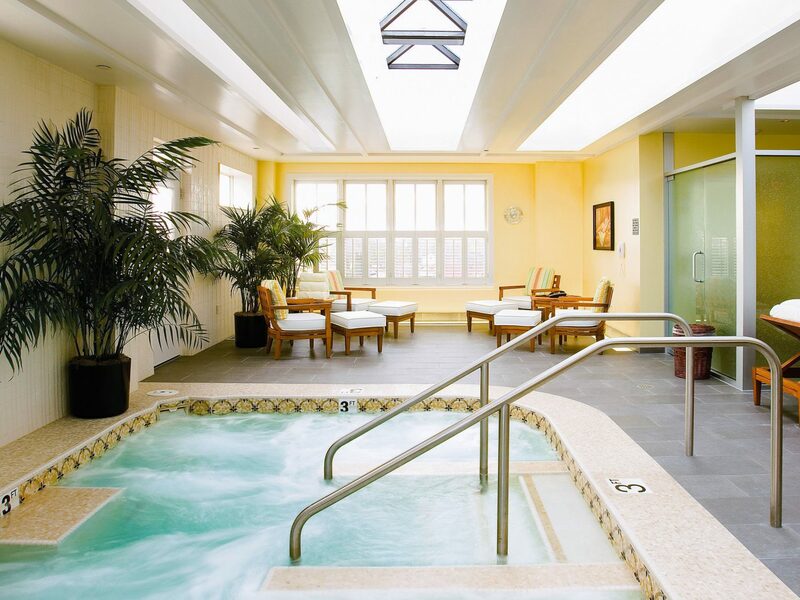 Another popular treatment is the hydrotherapy circuit in the resort’s Roman-inspired bath complex. Come nighttime, guests make their way to their rooms, done in soothing tones. 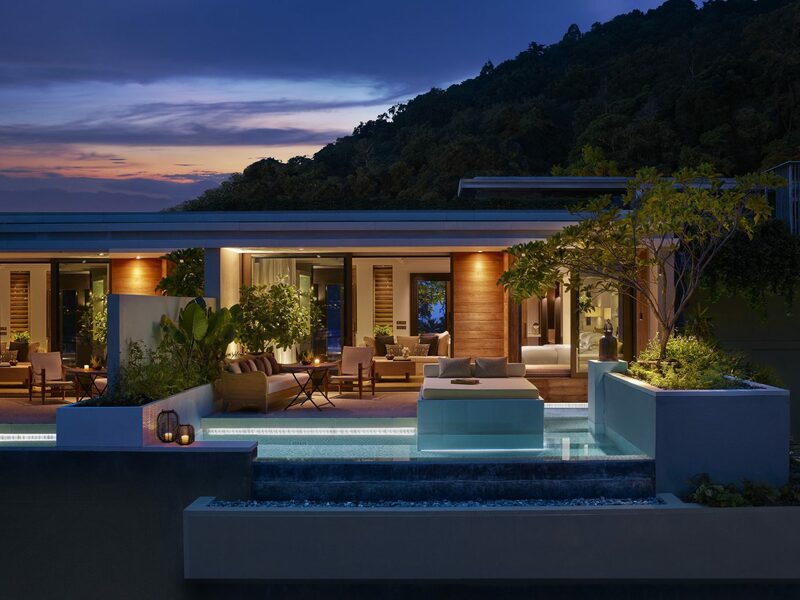 Many take the form of tented villas, with teak floors and private pool terraces, perfect for an evening swim. 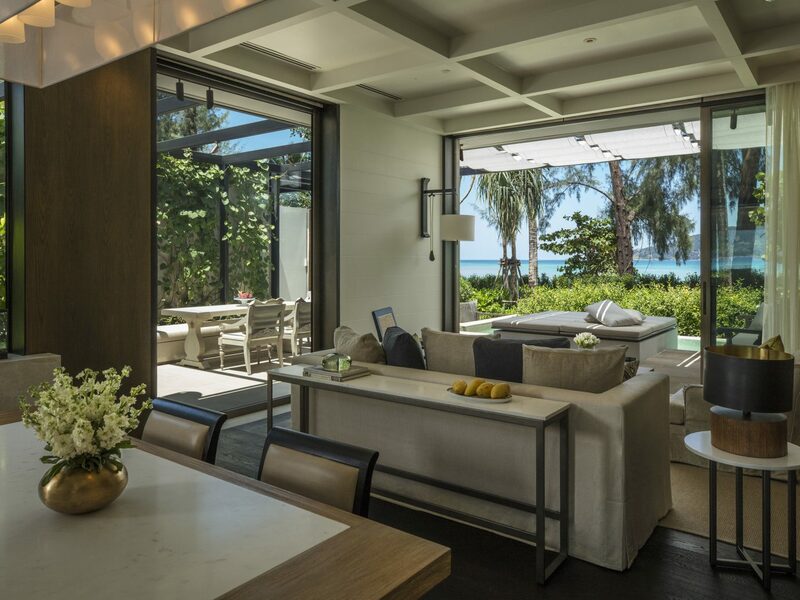 On a hillside along the Andaman Sea’s Emerald Bay, Rosewood Phuket opened the doors to its 71 airy villas and pavilions last November. 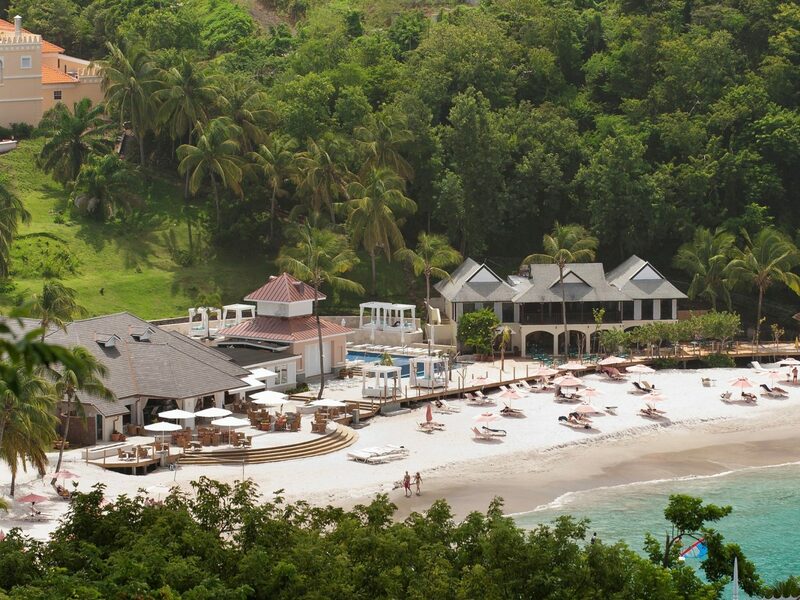 Centuries-old banyan trees dot the property, which centers around nearly 2,000 feet of pristine beachfront. 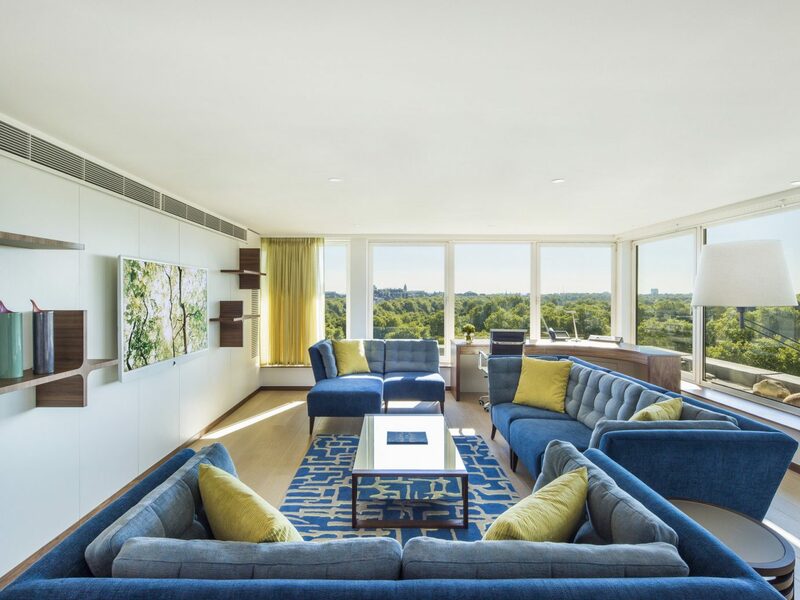 The opening marked the launch of Asaya, Rosewood’s new, all-encompassing wellness program. In the spa, alternative therapies like reiki and sound therapy take center stage. Some treatments, including a salt scrub detox with volcanic clay wrap, last an indulgent four hours. For a truly transformative experience, guests can sign up for two-week programs, from high-intensity boot camps to inner peace workshops. 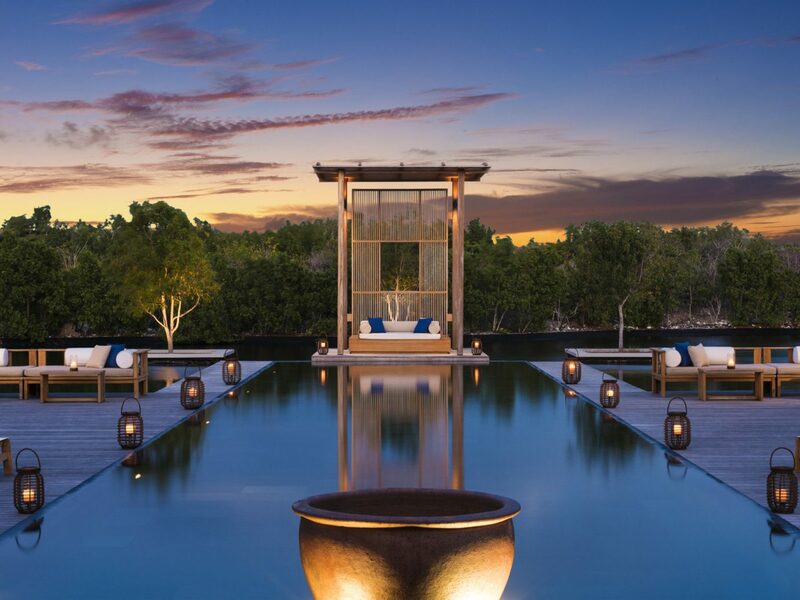 A favorite for Caribbean-bound nature lovers, Amanyara enjoys a prime spot on the undeveloped western shores of Providenciales island. It’s surrounded by parkland on all sides, including a marine park offshore. Surfing, snorkeling, and wildlife-focused eco-hikes are common activities—that is once you manage to leave your lounger along the half-mile of beach. 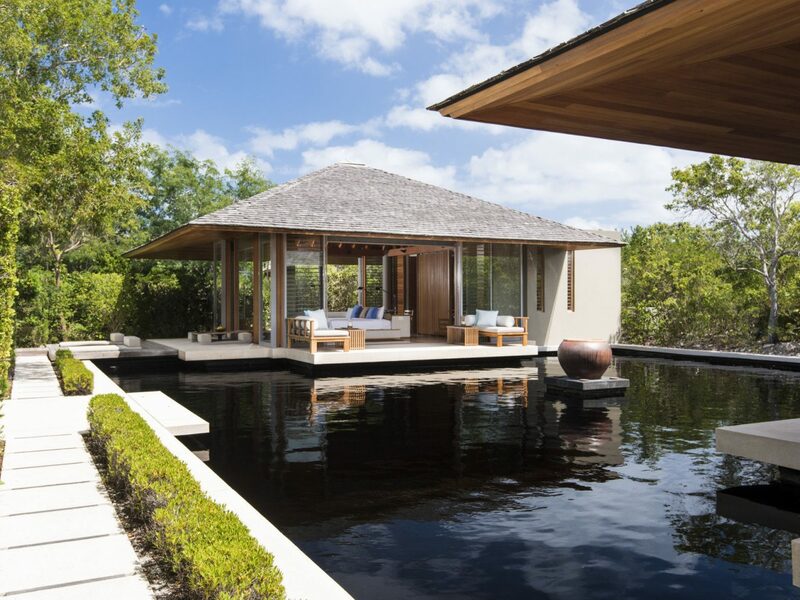 The resort’s spa, set amidst mangroves and surrounding a tranquil pond, has an outdoor yoga deck and five open-air pavilions—one for lounging, four for treatments. 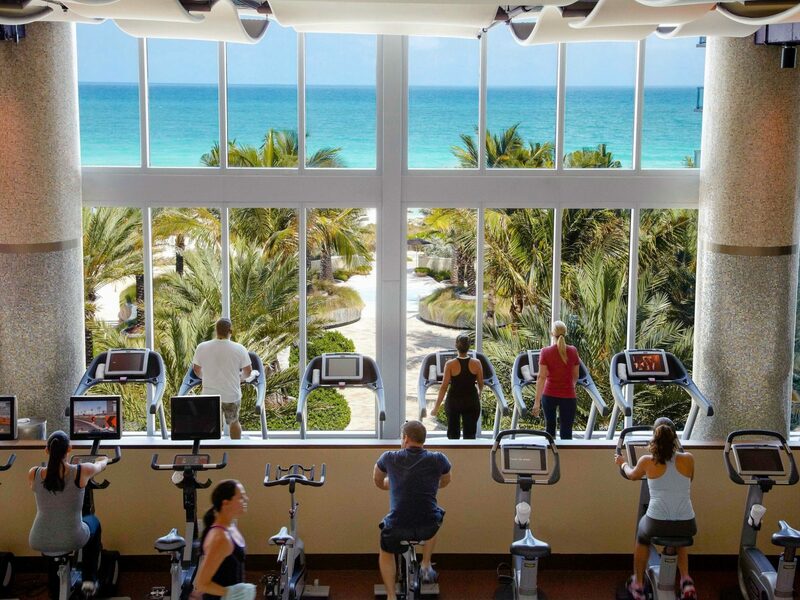 Last year, the resort introduced wellness experiences designed specifically for families. Think mother/daughter facials and father/son shiatsu, plus a new line of spa treatments for younger guests. 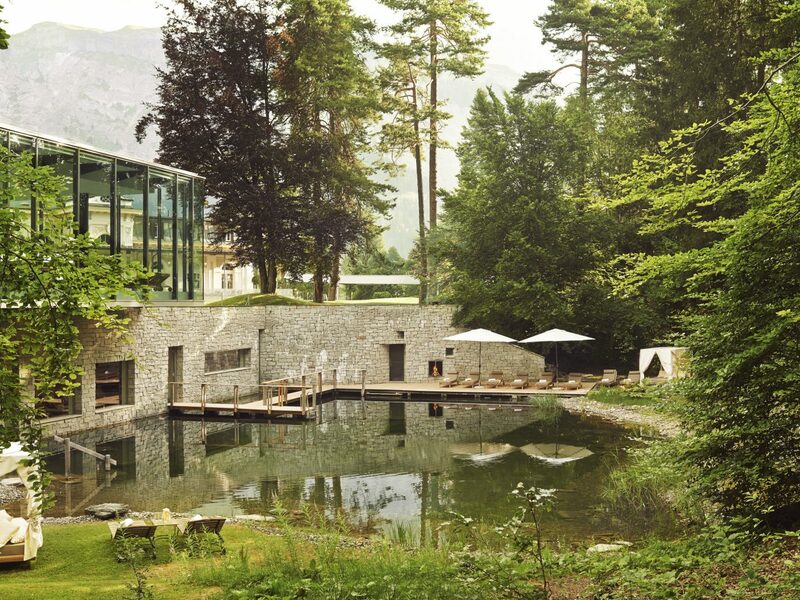 Is This the Most Extreme Spa Ritual?